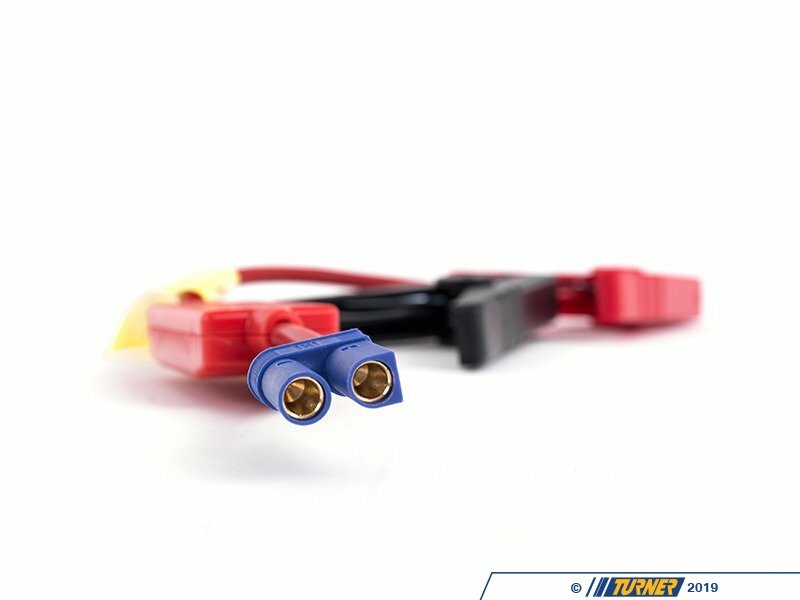 Whether you're going for a long drive or spending the day out at the track, this micro power plant can be very convenient. 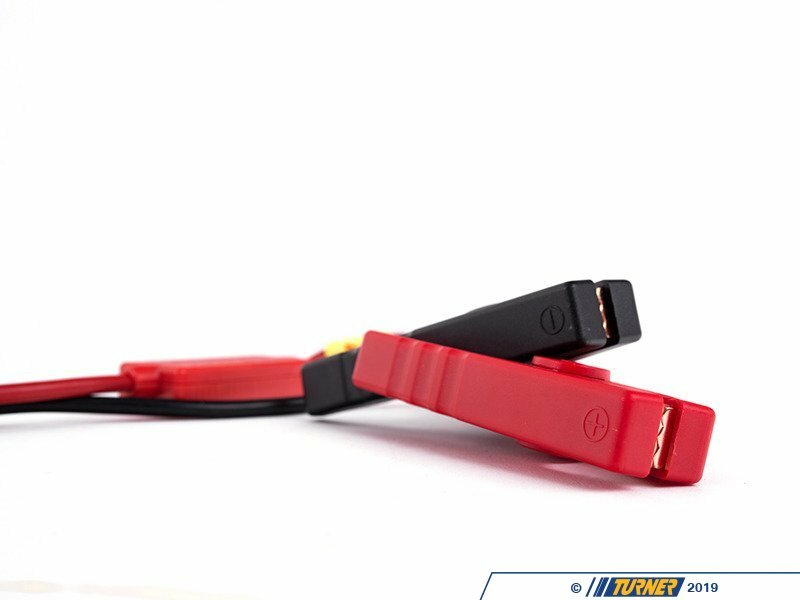 When using your phone to capture memories of your favorite cars your battery can quickly drain, the Micro Jump Start is there for a recharge. 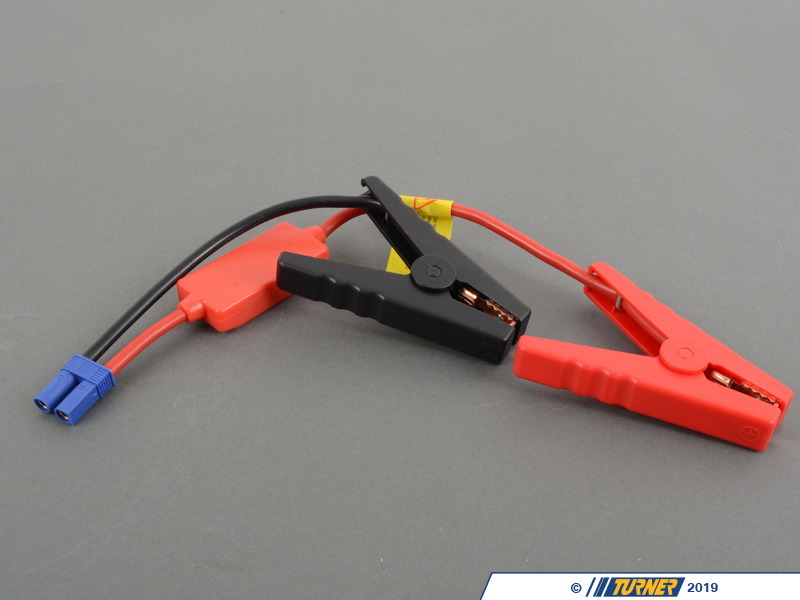 Accidently leave a light on in your car? 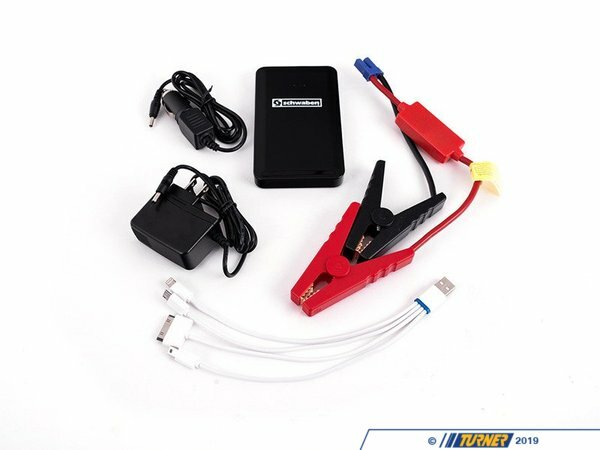 No need to worry about finding another car and booster cables, the Micro Jump Start is a one man jump team. 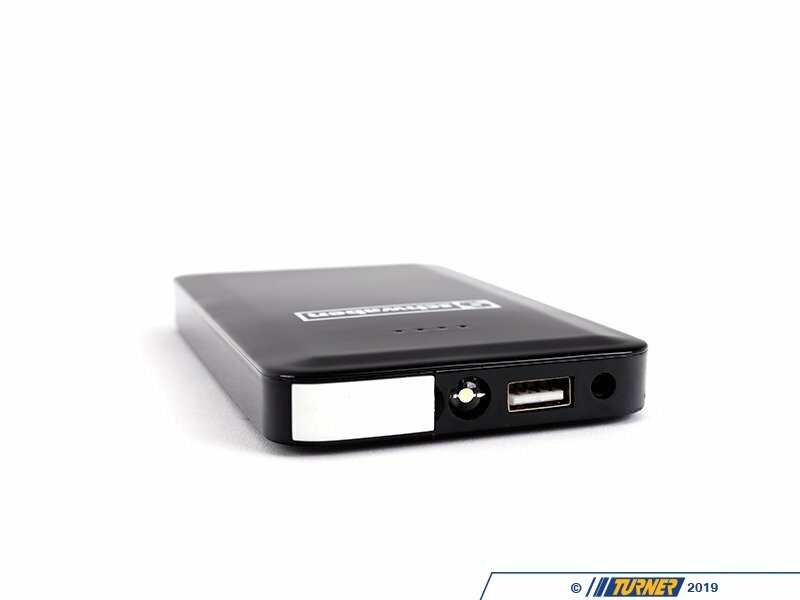 One of the smallest & lightest portable power supply on the market. 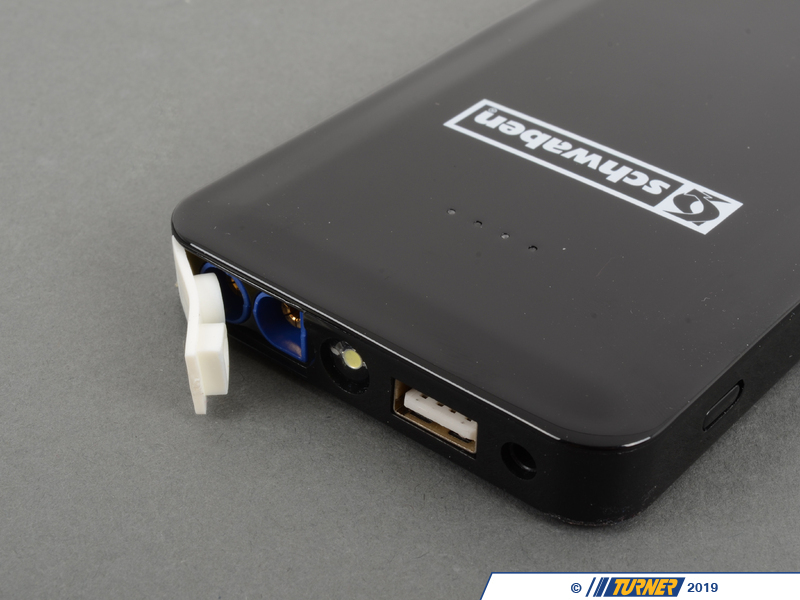 This power pack can charge or power most of your devices with a 4 to 1 USB cable adapter. 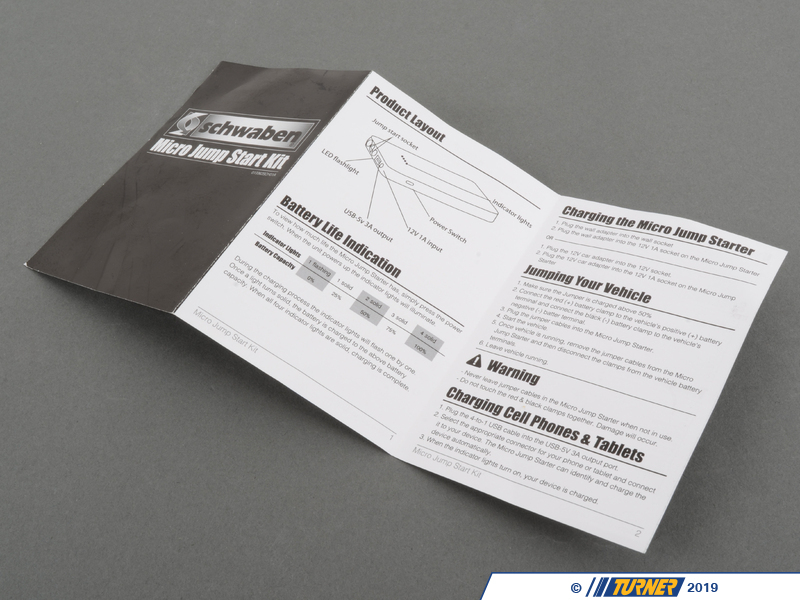 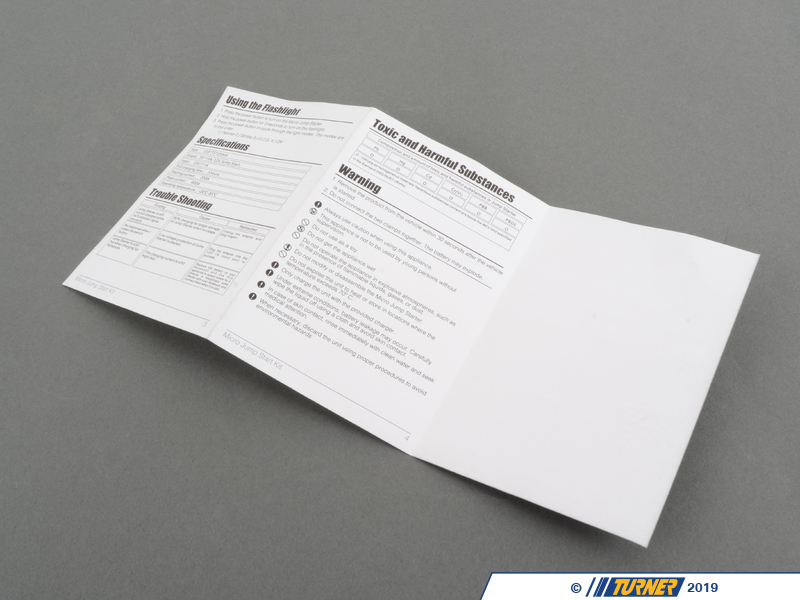 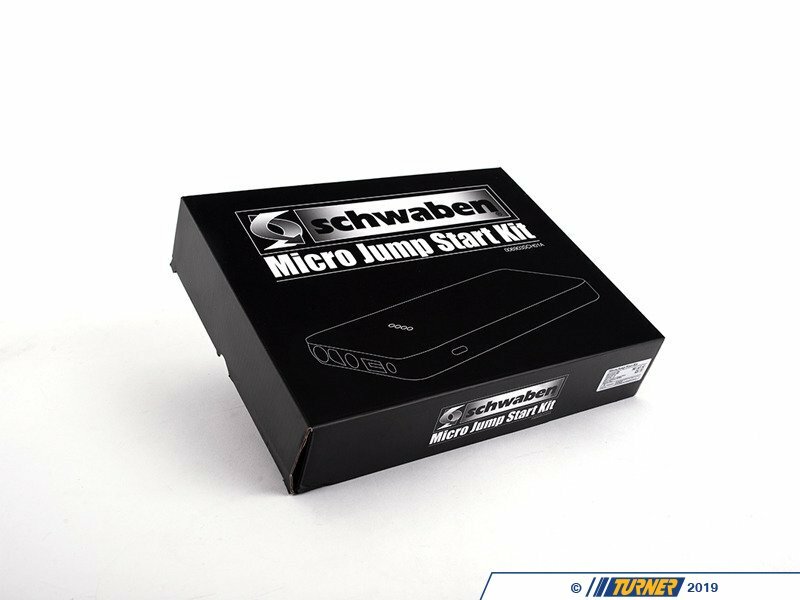 This small lightweight jump box is perfect to keep in your glove box. 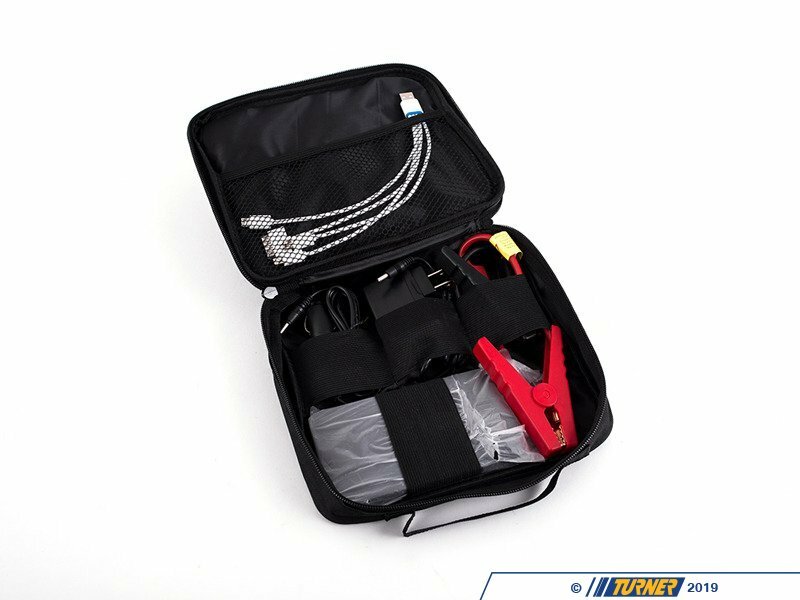 Includes wall outlet charger and 12 volt accessory outlet charger for you car. 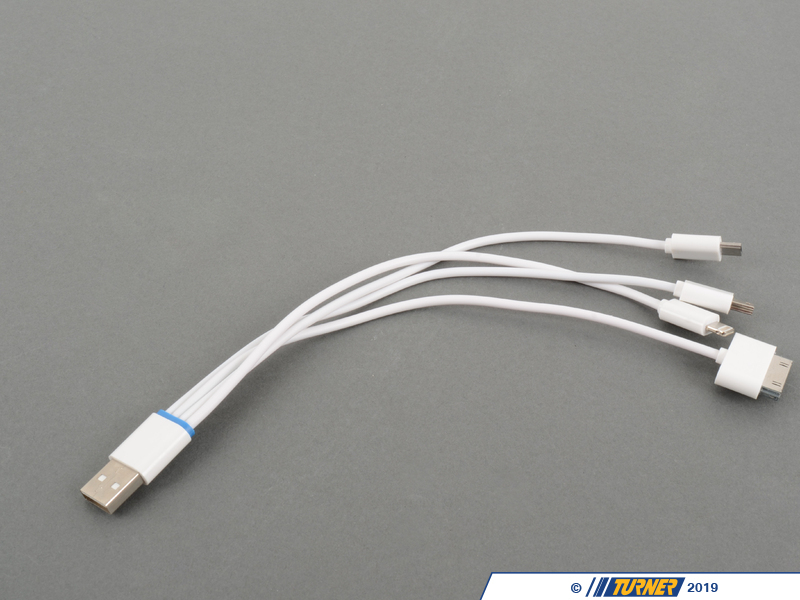 Charge time varies with current battery state of charge. 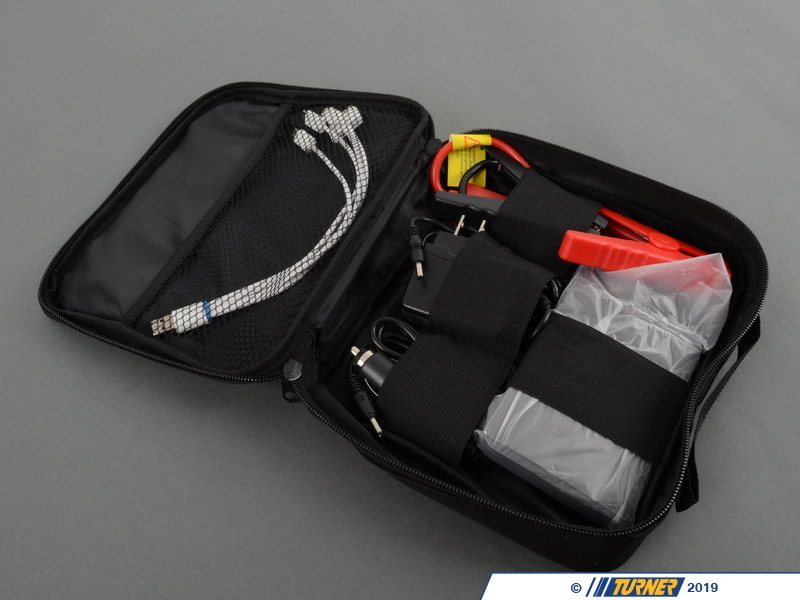 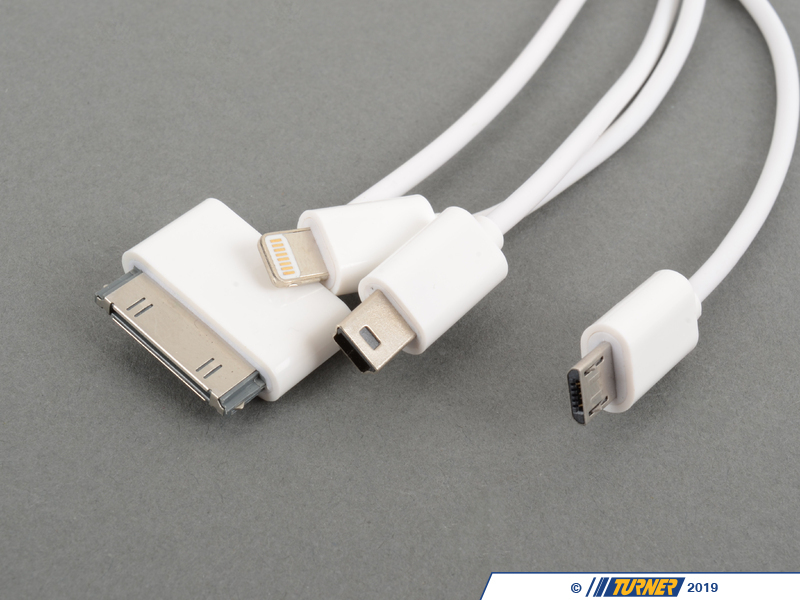 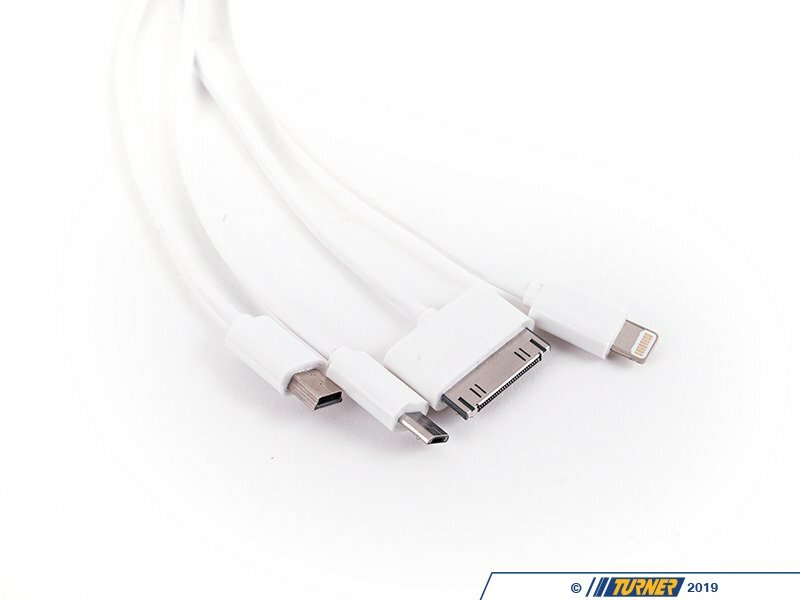 4 to 1 charging harness plugs into USB port on power pack and has 4 charge leads: Micro USB, Mini USB iPhone, 30-pin and iPhone Lighting Connector. 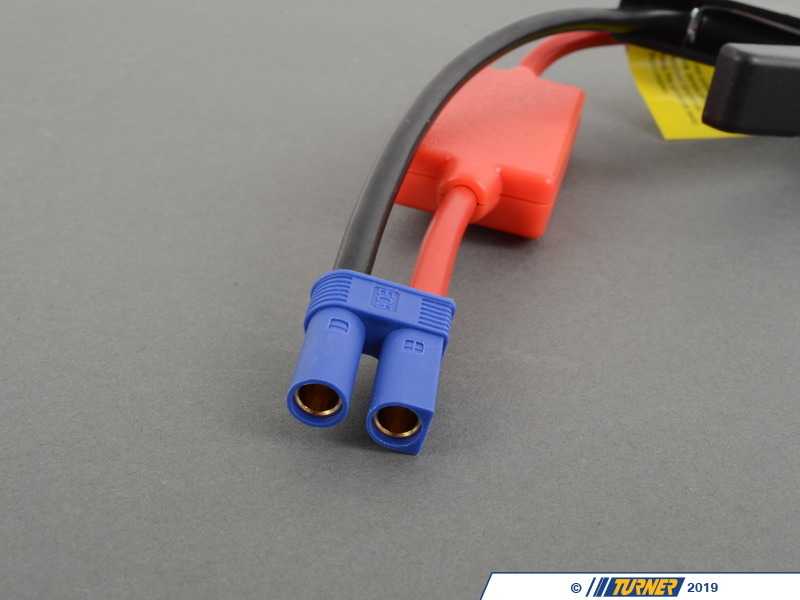 Two output ports, 5V-3A and 12 volt Jump start port. 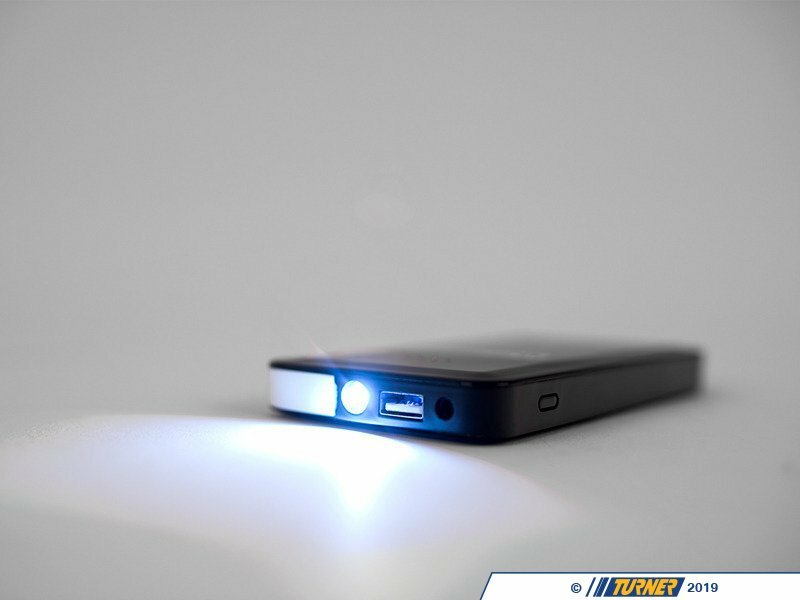 Full Charging time 3 hrs. 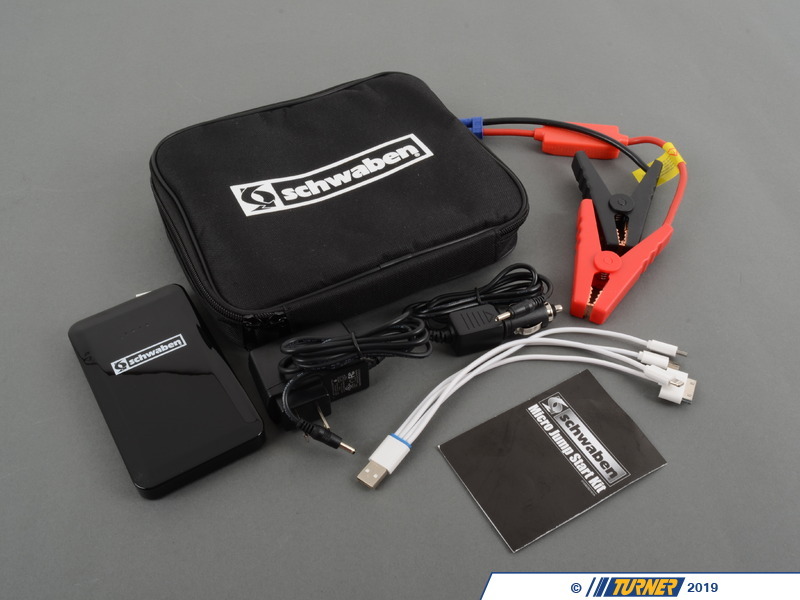 *If starter draw on vehicle is less then 200 AMP this should start your vehicle. 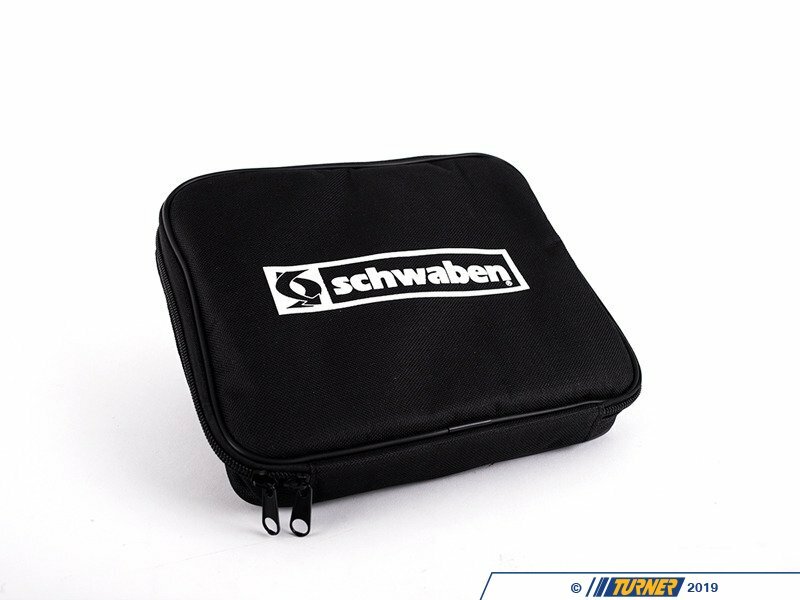 *Do not leave jumper box attached to car battery for more than 30 seconds after car has started. 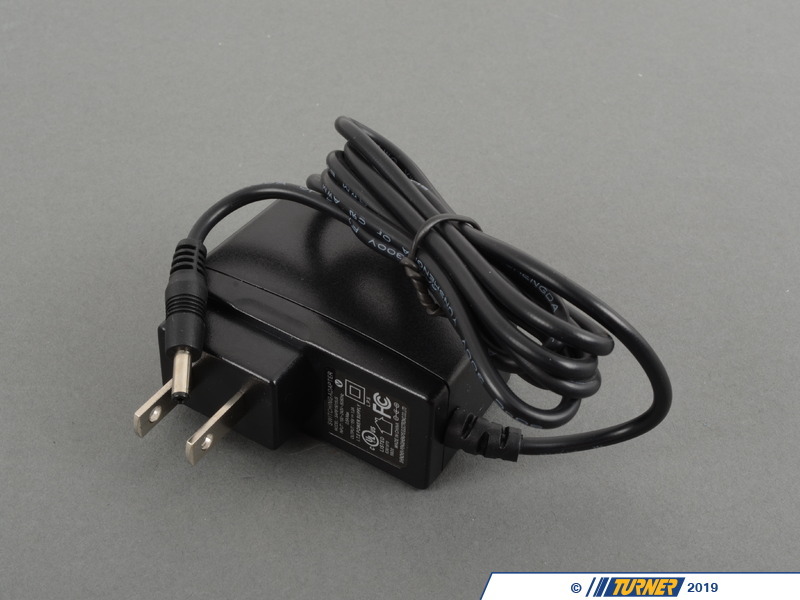 This will result in jumper box overheating.